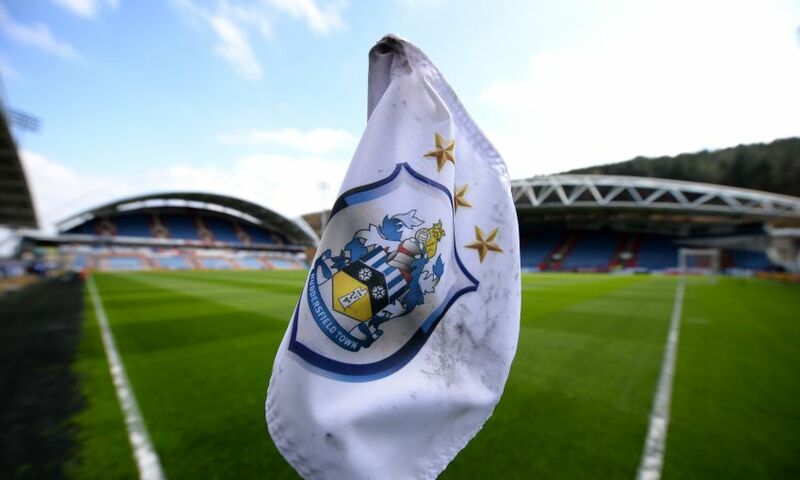 Liverpool have issued a ticket update for the Premier League clash with Huddersfield Town, to be played at the John Smith’s Stadium on Saturday October 20, kick off 5.30pm. A limited number of tickets remain and will be available to season ticket holders, official Members and fan card holders based on attendance at Premier League away fixtures during season 2017-18. Attendance at 15 games: From 11am until 1.45pm Monday October 15. Attendance at 14 games: From 2pm Monday October 15.